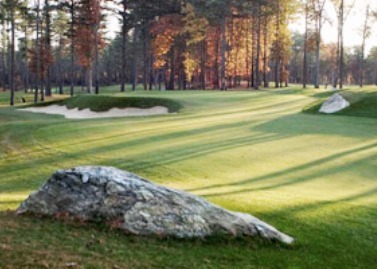 Chelmsford Country Club is a Public 9 hole golf course located off Route 27 in South Chelmsford, Massachusetts. Chelmsford has small greens that have many subtle breaks. The course has narrow, tree-lined fairways. Water hazards in the form of streams and ponds come into play on six of the nine holes. The enjoyable but challenging design makes it playable for all skill levels, and even the most experienced golfers will be challenged by the small rolling greens. The course has extra sets of tee locations allowing you to get a different look/perspective of each hole when playing a double loop 18-hole round. Par for the course is 33. From the Blue tees, the course plays to 2,467 yards. From the forward tees, the course measures 1,913 yards. The longest hole on the course is # 4, a par-5 that plays to 460 yards. 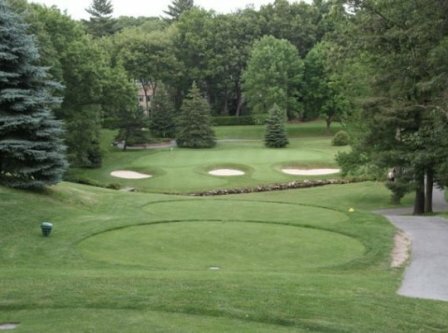 The shortest hole on the course is # 6, a par-3 that plays to 130 yards from the back tees. 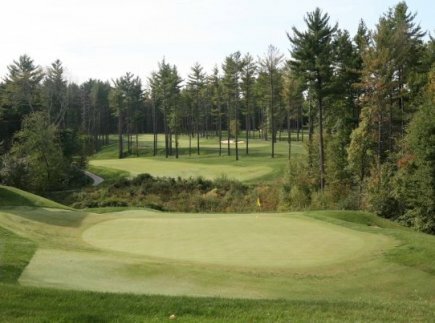 Watch out for # 8, a 430 yard par-4 challenge and the #2 handicap hole on the course. The easiest hole is # 6, a 130 yard par-3. 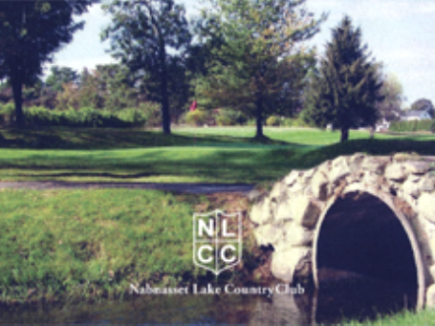 In addition to the public nine-hole golf course, the facility offers a practice range, a fully-stocked Pro Shop and a full-service bar and grille in a quiet picturesque setting. 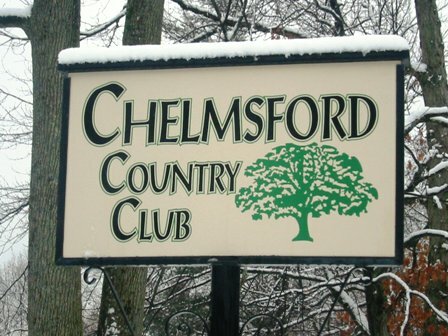 Chelmsford Country Club also offers a newly renovated function and dining room suitable for groups of up to 72 people. * Their cocktail lounge provides a relaxing atmosphere, and a bartender is provided for all functions. The facility is open to the public and is available for outings and functions to accommodate company groups, clubs, family gatherings, and receptions.